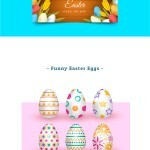 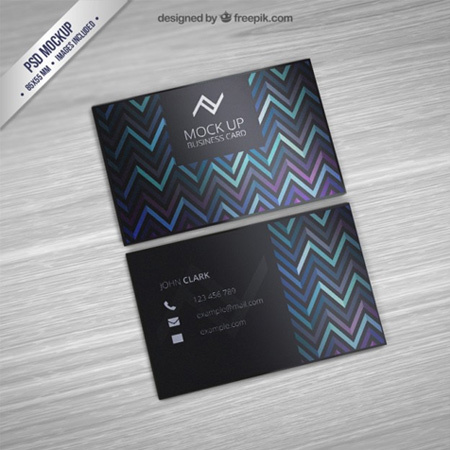 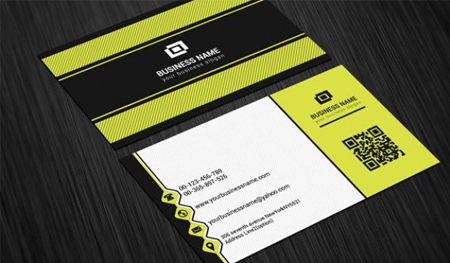 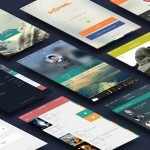 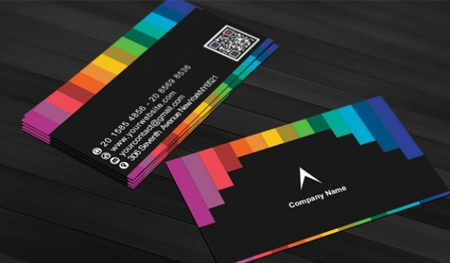 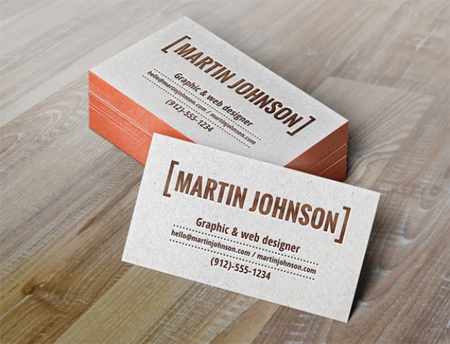 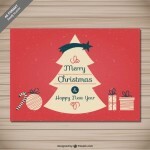 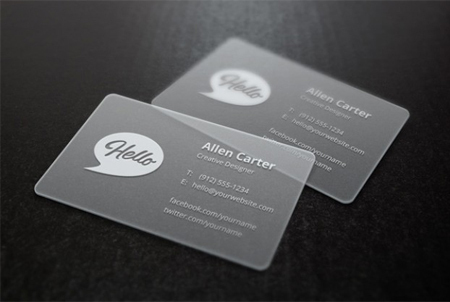 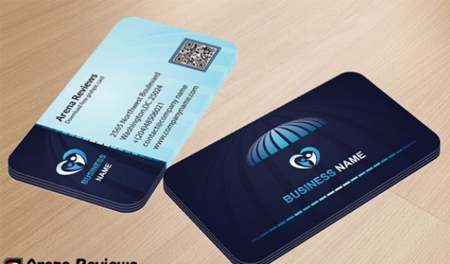 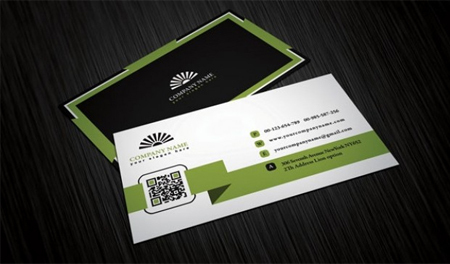 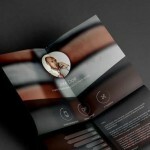 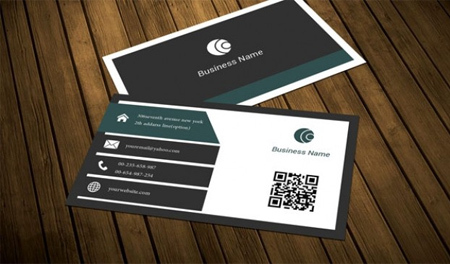 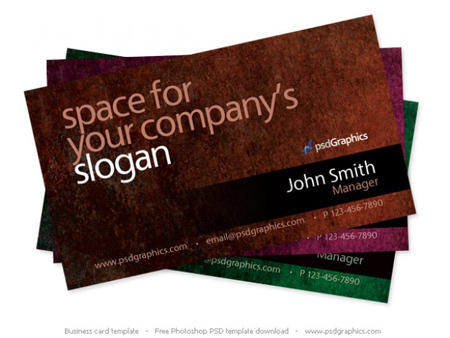 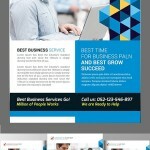 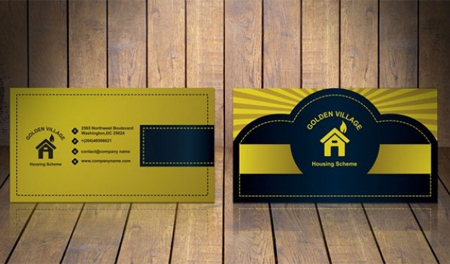 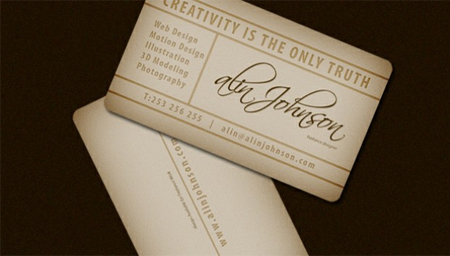 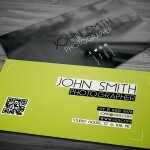 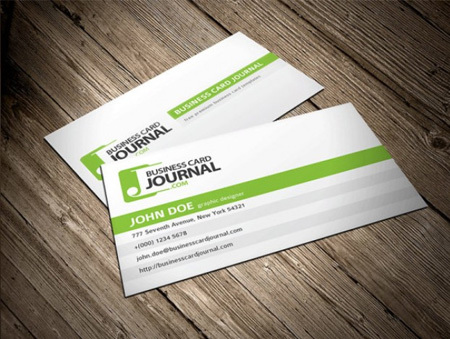 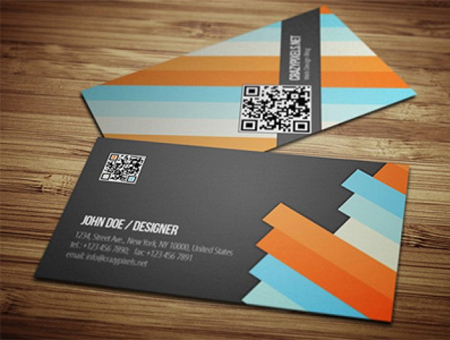 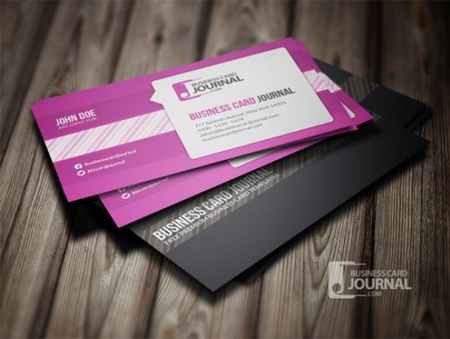 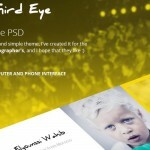 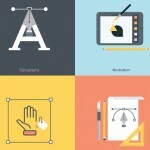 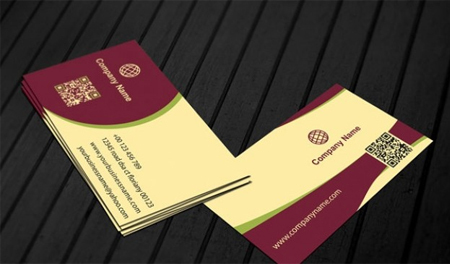 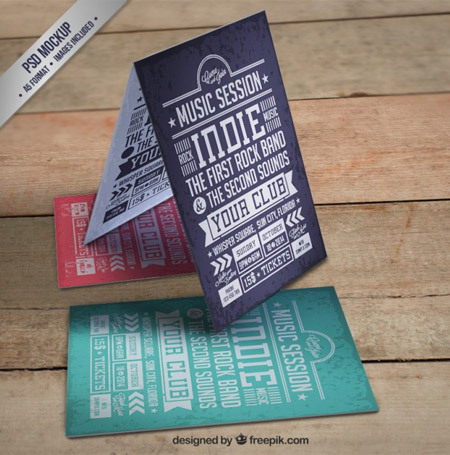 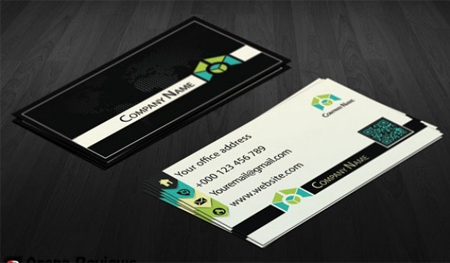 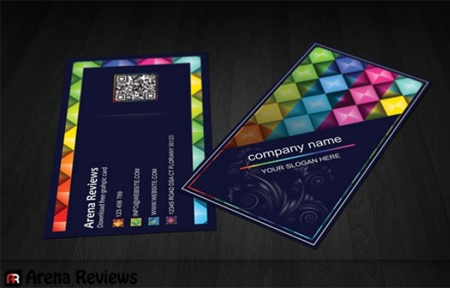 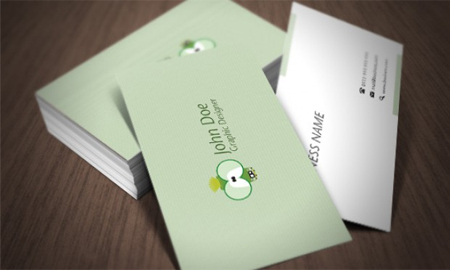 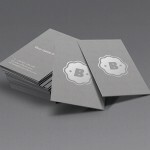 Use one of these free professional PSD cards as a base for your designs. 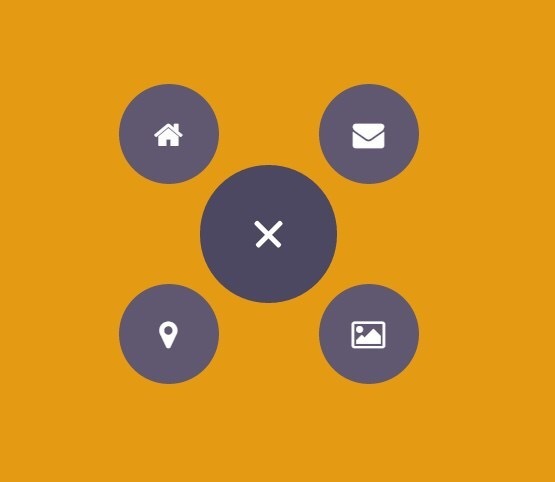 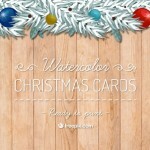 This way you’ll save a lot of time as opposed to designing cards from scratch. 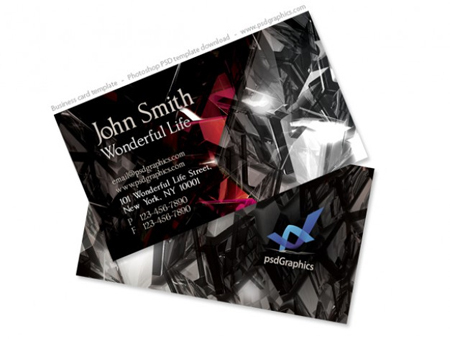 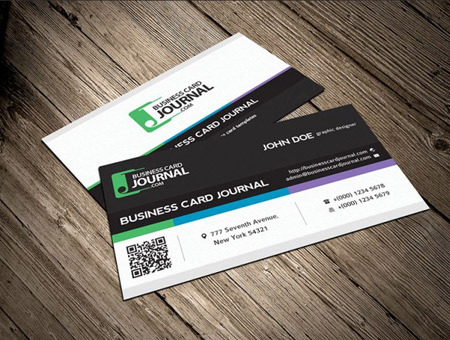 These free professional PSD cards come in multiple types of styles, from bright, colorful, watercolor, to clean, minimalist and dark. 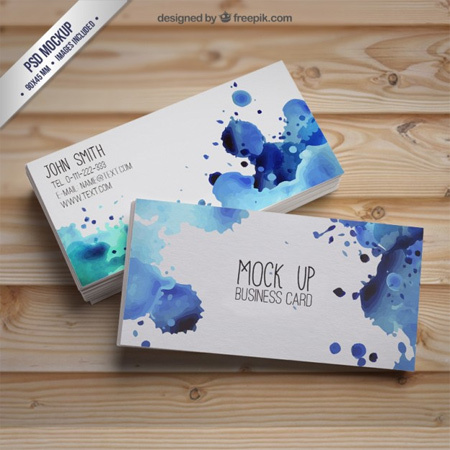 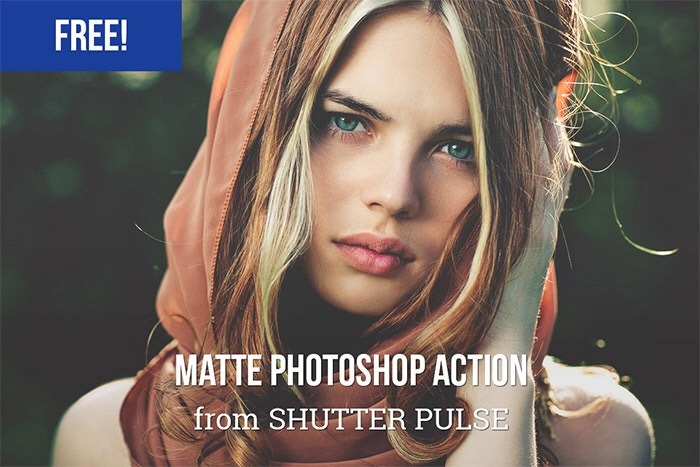 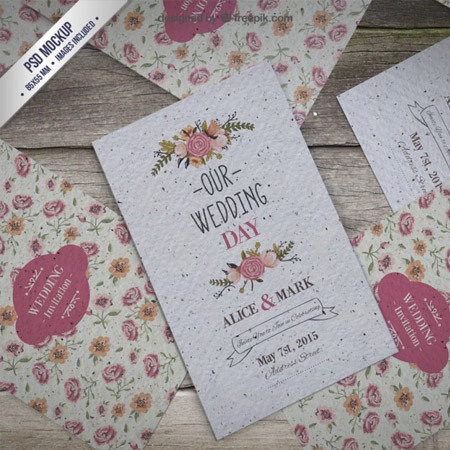 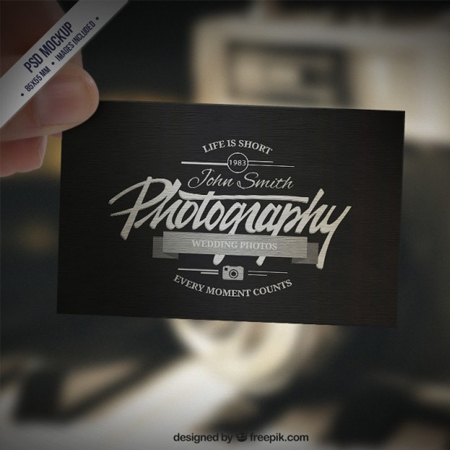 Download the professional PSD cards you like most and add them to your freebies collection. 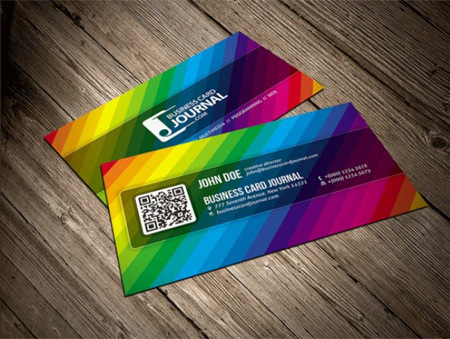 You never know when you’ll need them for inspiration!